WOW air, the struggling Icelandic low-cost carrier, has announced ending its operations and encouraged passengers “to check available flights with other airlines”. 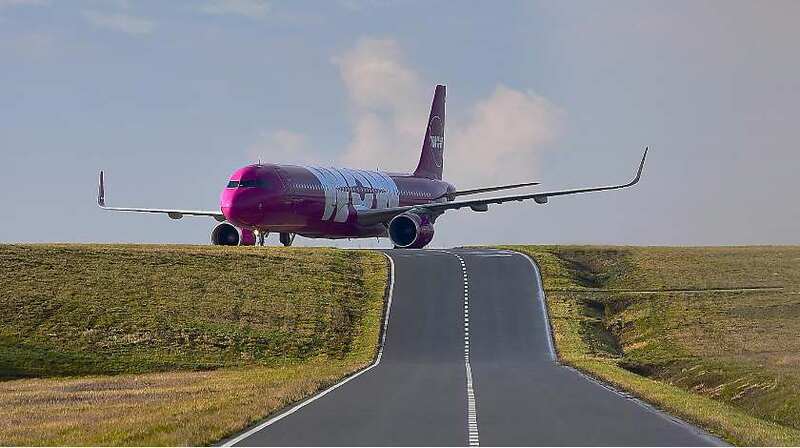 WOW air, the Icelandic low-cost carrier, has been going through the hard times since autumn 2018. Reducing some destinations, fleet, number of employees, WOW air was looking for the ways to keep the airline operable. However, talks with potential investors appeared to be unsuccessful. “WOW AIR has ceased operation. All WOW AIR flights have been cancelled”, the airline published the statement on its website. The airline advised passengers who purchased their tickets via credit card, or bought them from a European travel agent as a part of a package tour to contact the companies to check for any refunds or assistance due to delays or travel disruption. “Passengers may also be entitled to compensation from WOW AIR, including in accordance with European regulation on Air Passenger Rights. In case of a bankruptcy, claims should be filed to the administrator / liquidator“. WOW air was an all-Airbus operator which started its services in 2012. In 2018 it carried 3.5 million passengers.